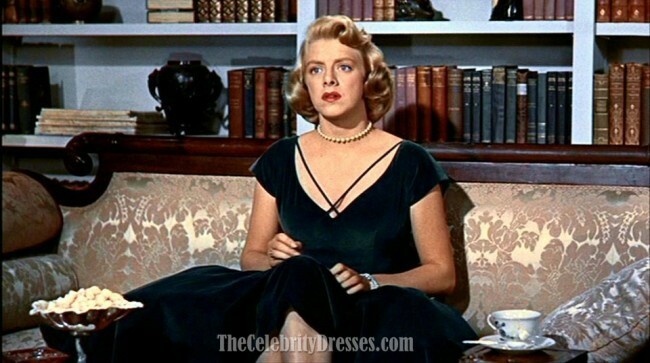 Rosemary Clooney's dark green velvet dress from the engagement scene in "White Christmas" -- we always loved this silhouette and look. Rosemary looks classical in this A-line glamorous dress! A: Dear, Yes the color 'As in picture' is dark green.Thank you for your question. Please see our return policy in detail.If you have any other questions,please feel free to contact us.Thank you for contacting us! Q: In the picture, it seems the dress is fuller than in the review picture. Is there an added petticoat option for this dress? 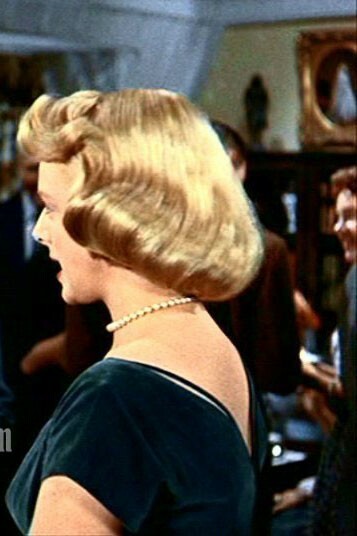 A: Dear Camille, The dress we make will be as the same as the one in picture.No there isn't an added petticoat for the dress.However we can add the petticoat with extra $10.If you want to add it,please add the request in your order comment at the last step checkout.We will send you the invoice after we receive your order.Thank you for contacting us! Q: what type of material will you make this dress from? It is made out of velvet. Thank you for your interest. 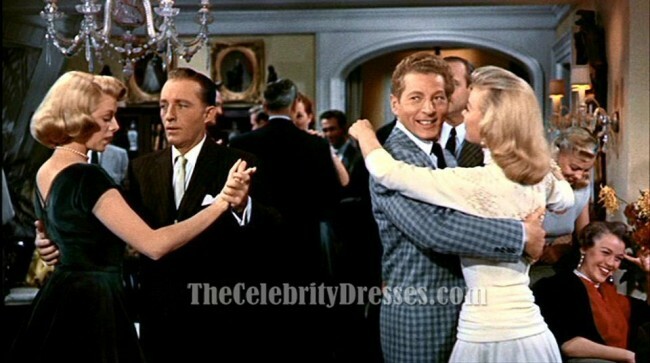 I was hesitant at first, ordering this dress online, but I have loved "White Christmas" for many years and was excited to see this beautiful dress re-created for sale. It took a little less than 2 weeks and it was in my hands. The fabric is beautiful and the craftsmanship is perfect. The price is well worth the item cost. I ordered a standard size because I fell within the correct measurements and it fits beautifully. I emailed to ask a question and received a reply within 24 hours. Thank you for this beautiful dress! The color is absolutely beautiful and true to the real image you see. I received the dress very fast from the time I placed my order. The velvet fabric is very comfortable ! It fits me perfectly and looks great ! I wore this dress to my daughter's wedding in Grand Central Station in NYC. I have never had so many compliments! 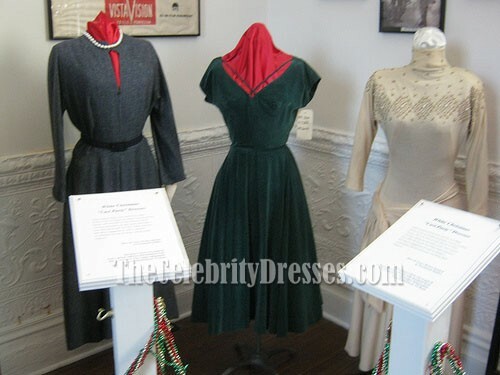 I have always loved the movie WHITE CHRISTMAS and Edith Head was the best designer EVER! I ordered the dress in red velvet and found a red velvet cape to wear over it in the December cold. It was a great hit. I will cherish it forever. a few adjustments had to be made by a seamstress but it was WELL worth it! Thank you!